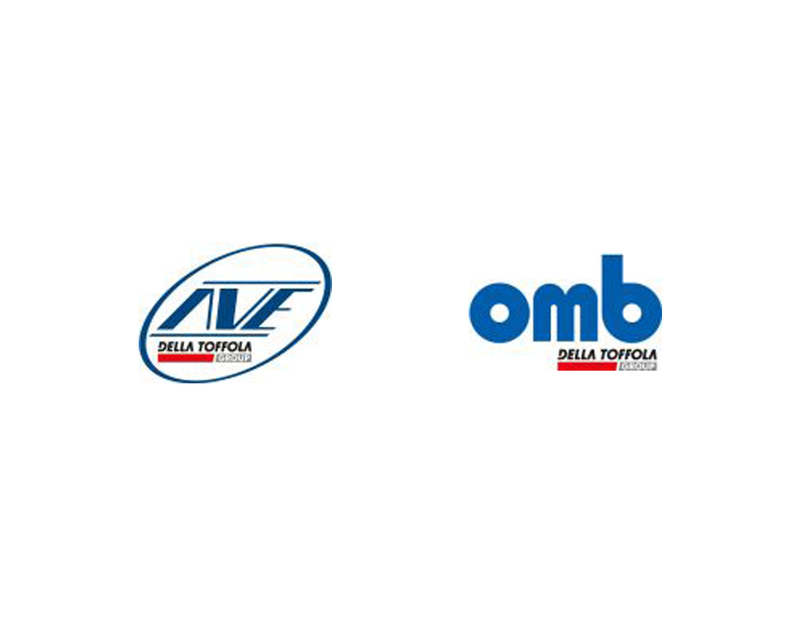 Della Toffola Group designs and manufactures one of the widest ranges of complete bottling systems for wines, spirits, liqueurs, beer, juices, mineral water and soft drinks. These products are made by some of the best-known companies in the sector, i.e. AVE Technologies and OMB.